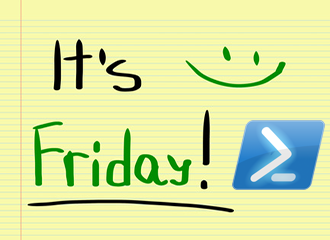 This weeks PowerShell Friday is about stopping VMs with PowerCLI. If you want to gracefully shutdown your VM, which I think you will do most of the time you are better of using Shutdown-VMGuest . This will use the VMware tools to gracefully shutdown your VM. Just as with starting VMs you have the option of specifying the VM on the command line or get it from the pipeline. If you’re not sure, try the -WhatIf parameter, or think some more before you execute the command. PowerCLI then will simulate what would happen if the cmdlet was executed, without actually doing anything. 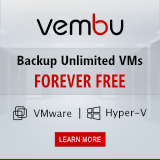 It will stop your VM without saving anything, so be absolutely sure if you need this. Again, if you use the -Confirm parameter the VM will just be stopped without asking for permission.